Last edited by EddeyDancer on Wed Jun 22, 2016 7:04 am, edited 12 times in total. Last edited by EddeyDancer on Sun Oct 05, 2014 5:18 am, edited 2 times in total. Still untouched at this point in time, but not for long!!! 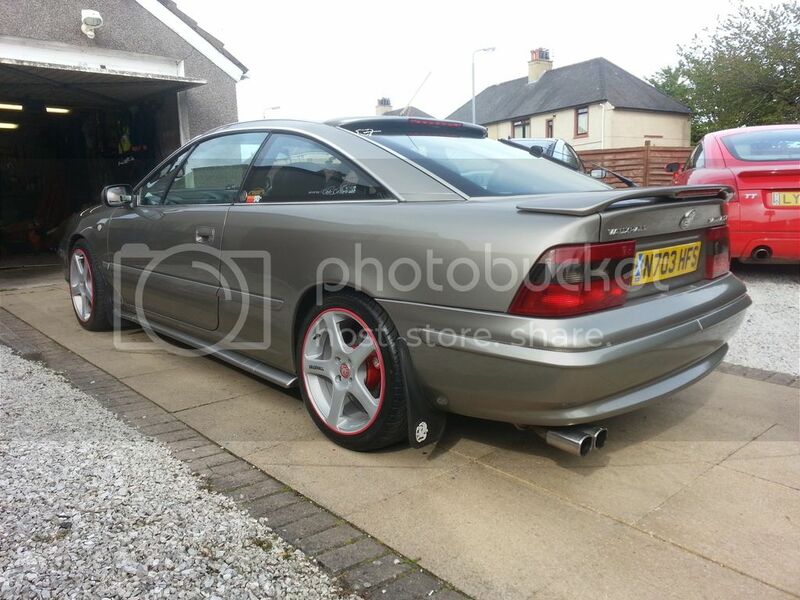 Gotta love having another calibra to tinker with great find! Are lowering kits hard to come by in Australia mate? Last edited by EddeyDancer on Thu Oct 09, 2014 12:47 pm, edited 1 time in total. I'm not liking the Oil leak, coming from the Rear Cam Cover!!! Last edited by EddeyDancer on Sat Nov 29, 2014 2:31 am, edited 1 time in total. Last edited by EddeyDancer on Sat Nov 29, 2014 2:30 am, edited 2 times in total.